Analytics is about more than reporting results — it’s about better understanding your business and your customers. It’s also about eliminating guesswork. We collect and use data to improve business performance, unearth actionable insights, and help you make informed marketing choices. 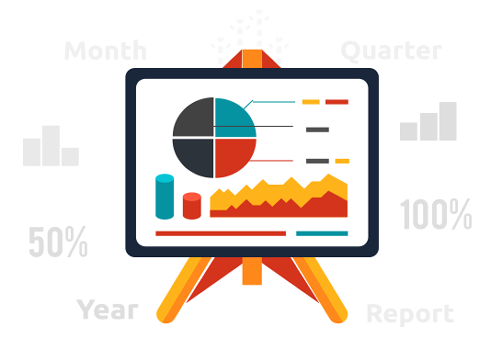 Each month, Yabaseo’s analytics experts provide detailed reports on conversions, site rankings, search engine traffic, and other important factors related to how customers use your site. This hard data is then used to create more effective marketing efforts that deliver a positive return on investment. It’s time to get the ball rolling. The sooner you have data, the sooner it can start working for you.